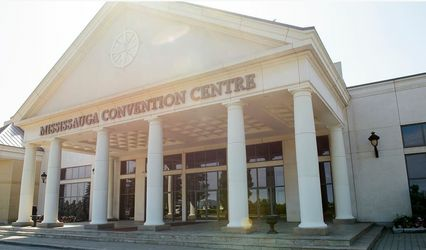 Canadian Convention Centre ARE YOU A VENDOR? 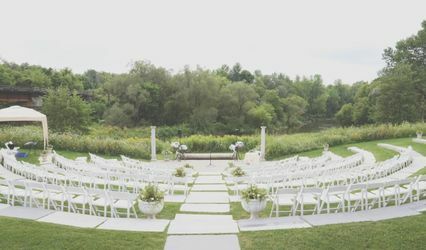 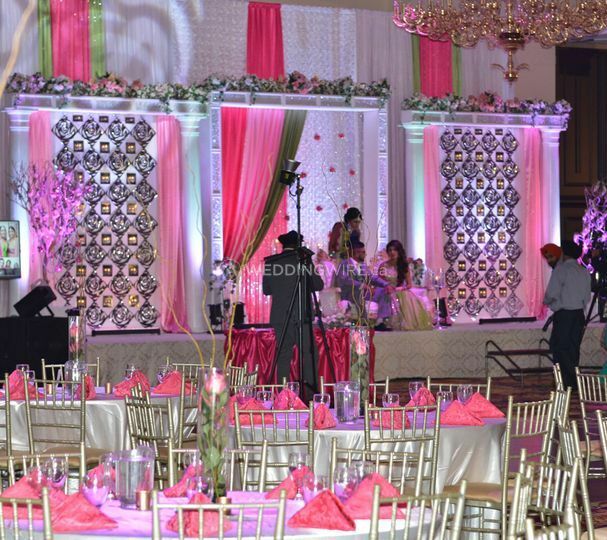 Canadian Convention Centre is a Brampton-based venue that specializes in hosting weddings and exclusive events, from intimate to grand affairs. 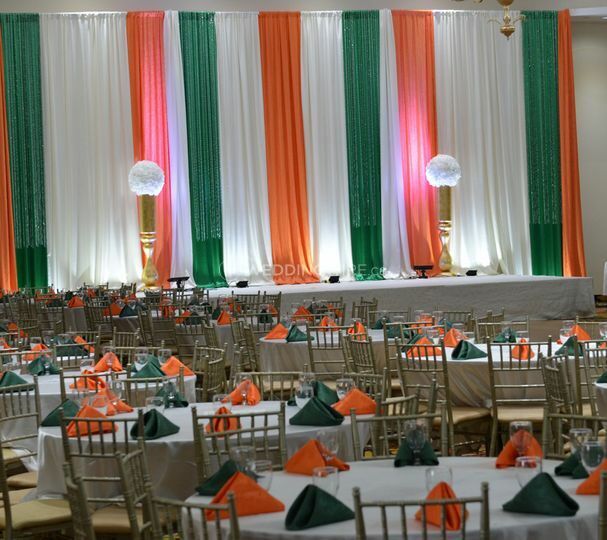 Every event requires the best service, and its team of event specialists will ensure your event runs smoothly from beginning to end. 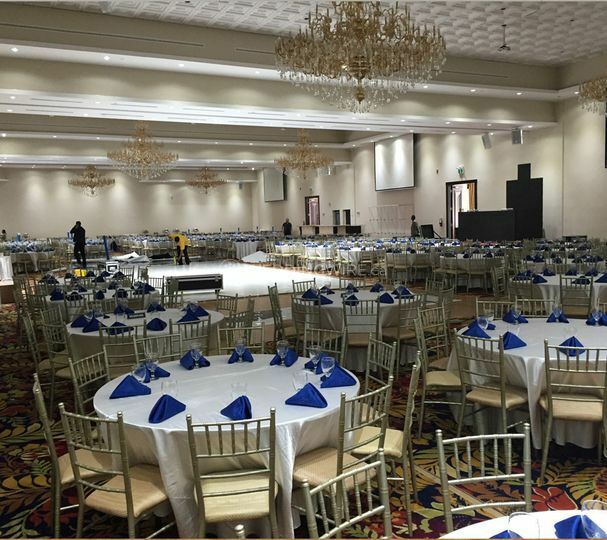 This includes incredible catering and all the audiovisual amenities you will need to make your event a success. 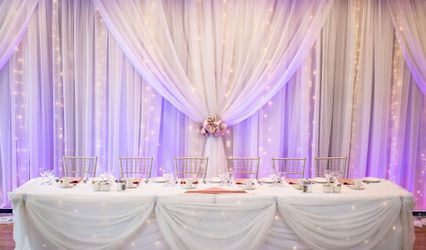 Its facilities include various areas, between banquet facilities and meeting spaces that offer all the perks of a great venue. 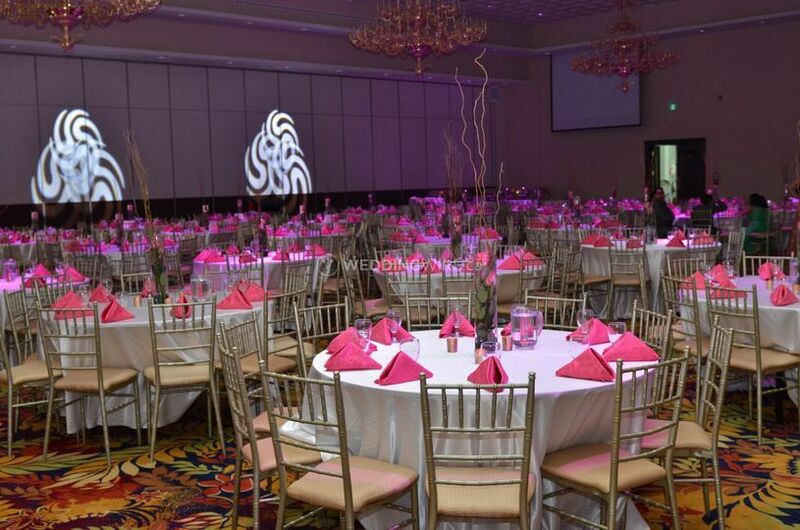 Air conditioned spaces, soundproof walls, 24 ft. high ceilings and glorious chandeliers will make your event look beautiful and luxurious. 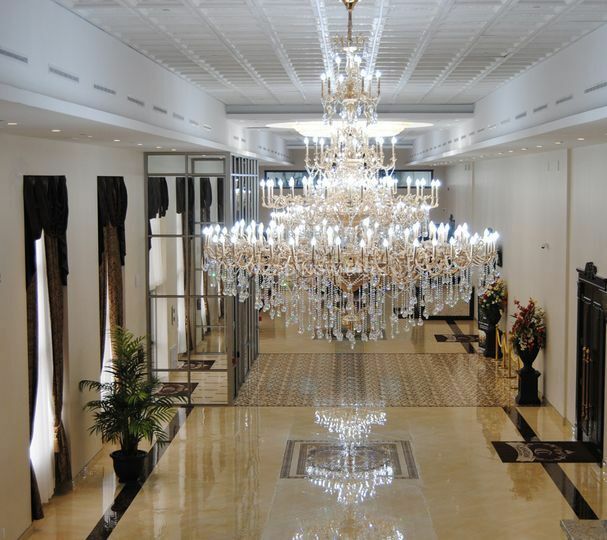 It has a capacity for 100 to 1,600 guests.